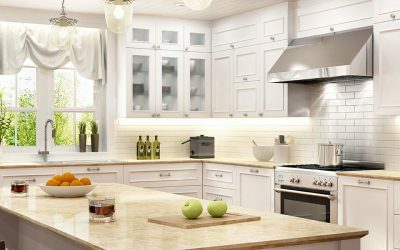 We recognize that homeowners want quality work performed on their home by a company that they can fully trust to do the job right. 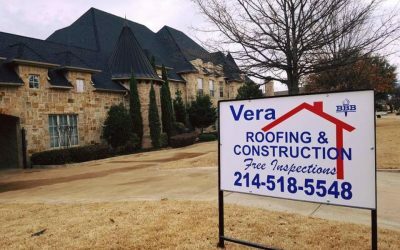 “Vera roofing is the best roofing and construction company I have ever dealt with. They were very prompt and took care of my project in a timely and professional manner. 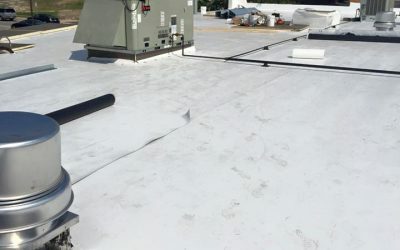 Thanks Oscar and Manuel.” -Billy P.
“Outstanding workmanship on a replacement roof! Professional and great attention to detail! Showed up when scheduled. Finished on-time. Fairly priced. Will definitely use his service again!” -Julie W.